Ben Shepard, a Kanye West fan, has launched a campaign to encourage the rapper to run for mayor of his native Chicago. Ben Shepard has created the Kanye4Mayor.org website, and lists several reasons why Kanye West, 36, would make an ideal politician for the city. The website also includes quotes and lyrics from Kanye West’s songs and speeches. Rahm Emanuel, the brother of Hollywood talent agent Ari Emanuel, is the current mayor of Chicago. 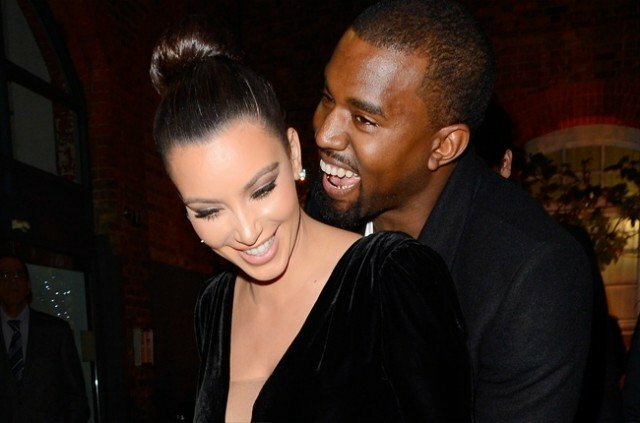 Kanye West and Kim Kardashian are currently on their honeymoon in Ireland.